Jesus Christ was born for all people of all times. To illustrate this truth, Christians around the world often depict him as coming into their own culture, in the present time. The Italians, whose visual language was predominant during the Middle Ages and Renaissance, did it. In fact, when you think “Nativity,” you probably think of the church art from that age and country—not because it offers the most legitimate representations (they are no more “accurate” than the ones below), but because the Church held particular sway at that time, in that place. Well, the center of Christianity has shifted; it is no longer in the West. And thus if we were to survey the Christian art being produced today, we would see that Jesus, Mary, and Joseph, and the settings they inhabit, have a much different look. We’d see Mary dressed in a sari or a hanbok; we’d see Jesus wrapped in buffalo skin, or silk. We’d see lizards and kangaroos instead of oxes and asses. Historical accuracy is not the point; the point is to see Jesus as the Savior of your own people, as incarnated very close to you, and relevant to life today. 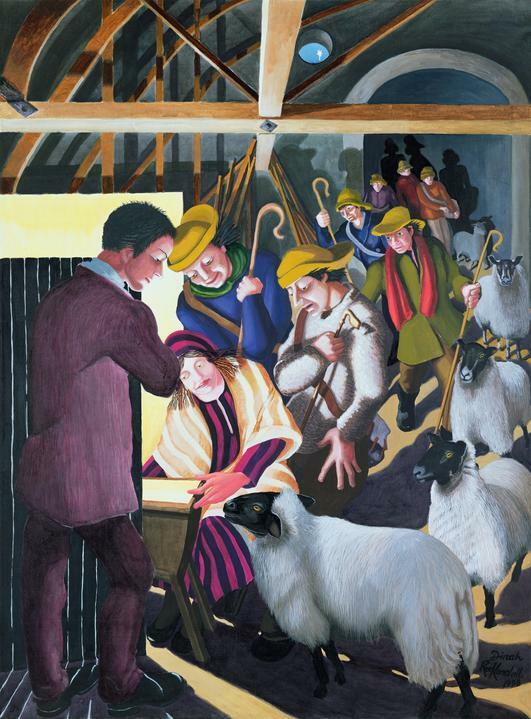 Here are nineteen contextualizations of the Nativity painted within the last century. Each work brings Jesus into a different place, in order to emphasize the universality of his birth. 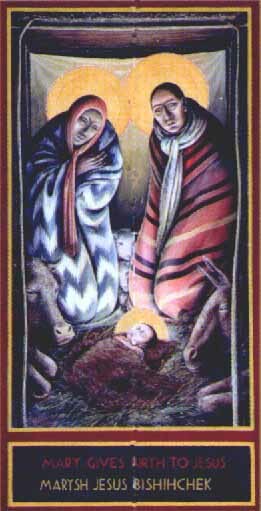 James B. Janknegt, Nativity, 1995. Oil on canvas, 57 x 82 cm. John Guiliani, Mary Gives Birth to Jesus, 1999. From The Crow Series. 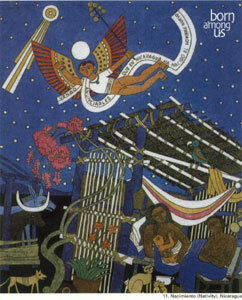 John Giuliani, Guatemalan Nativity, 1990s. 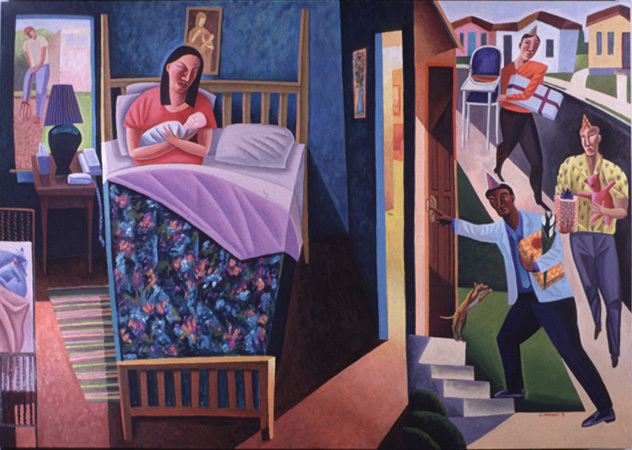 Dinah Roe Kendall, The Shepherds Went to See the Baby, 1998. 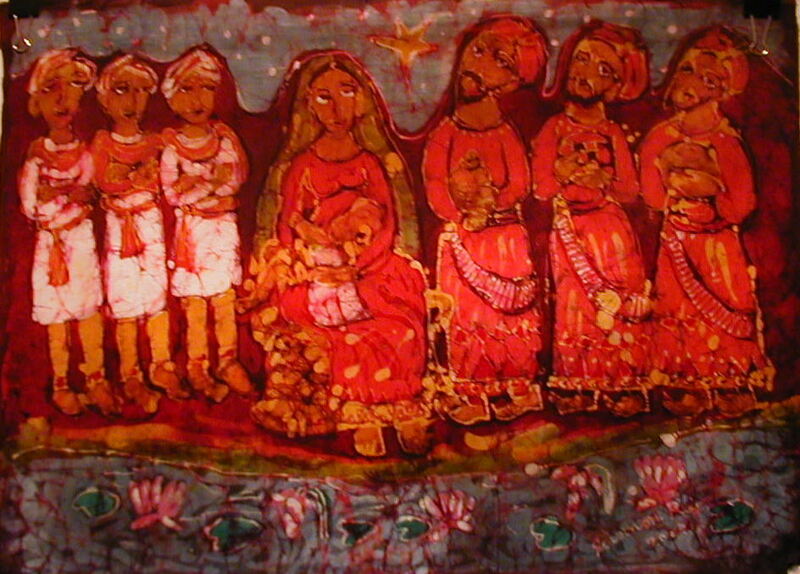 P. Solomon Raj, Nativity, 1980s. Batik. 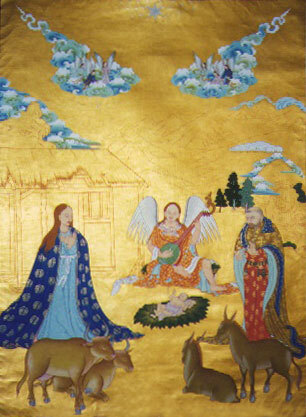 He Qi, Nativity, 1998. Ink and gouache on rice paper. A thangka (sacred wall hanging) given by H.H. the Dalai Lama to Fr. Laurence Freeman and the World Community for Christian Meditation in 1998. 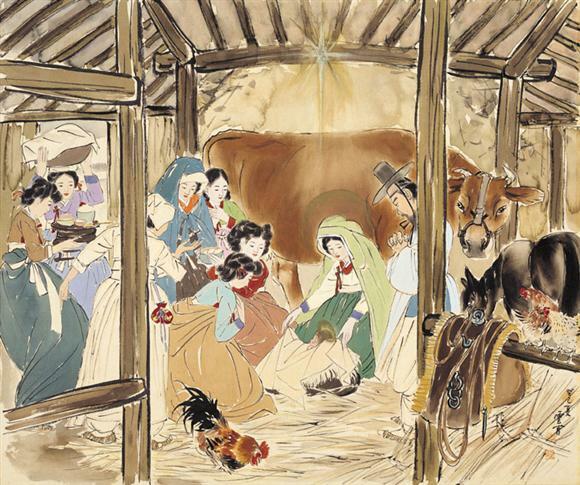 Woonbo Kim Ki-chang, The Birth of Jesus Christ, 1952-53. Ink and color on silk, 76 x 63 cm. 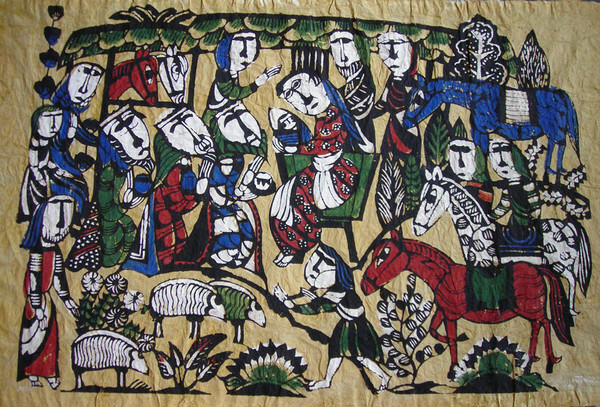 Sadao Watanabe, Nativity, 1960s? Stencil print on momigami paper, 58 x 78 cm. 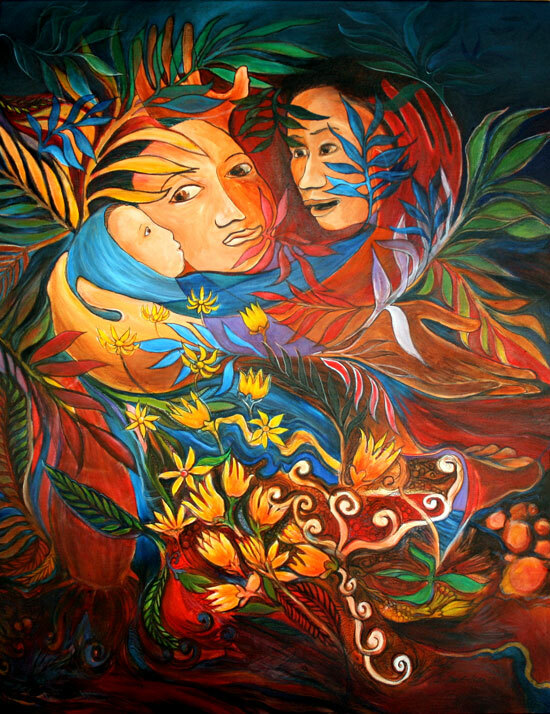 Sawai Chinnawong, Nativity, 2004. Acrylic on canvas, 32 x 37 in. Hanna Varghese, God Is With Us, 2006. Acrylic on canvas, 16 x 20 in. 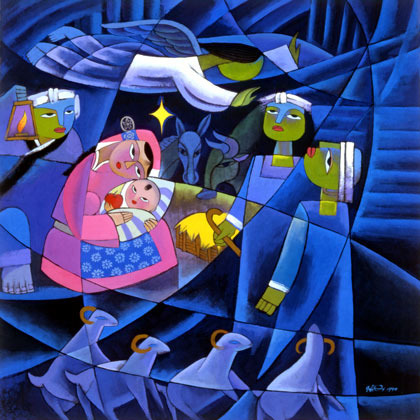 Erland Sibuea, Nativity, 2008. Acrylic on canvas, 31 x 23.6 cm. Kristoffer Ardena, The Meaning of Christmas, 1995. Oil on canvas, 62 x 46 cm. 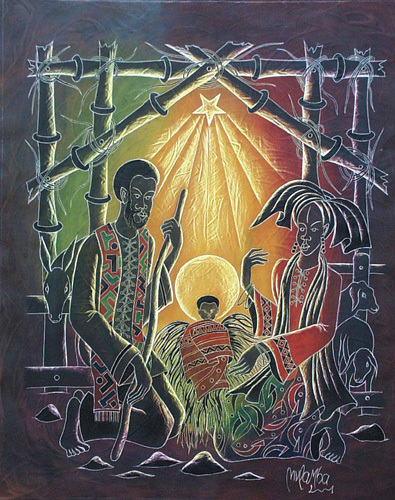 Francis Musango, Christ in the Manger, n.d. Oil painting. Fr. 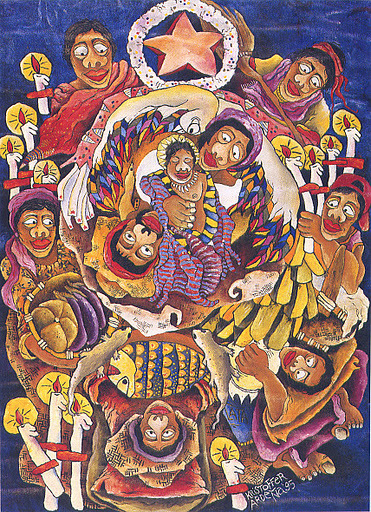 Engelbert Mveng, Nativity, early 1990s. 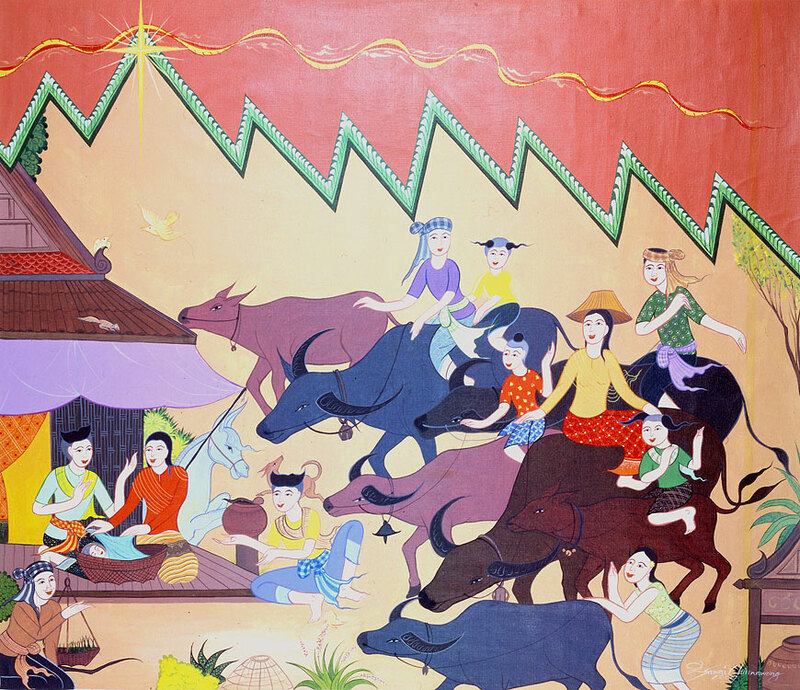 Central scene from church mural. Holy Angels Church, Aurora, Illinois. 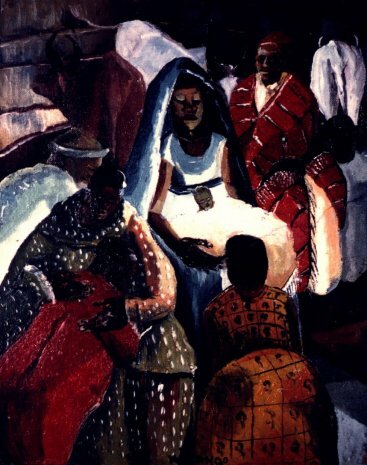 Joseph Mulamba-Mandangi, Nativity, 2001. Peinture grattée, 70 x 50 cm. 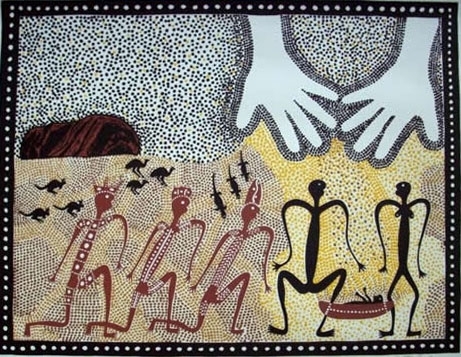 Greg Weatherby, Dreamtime Birth, 1990s? 51 x 64 cm. 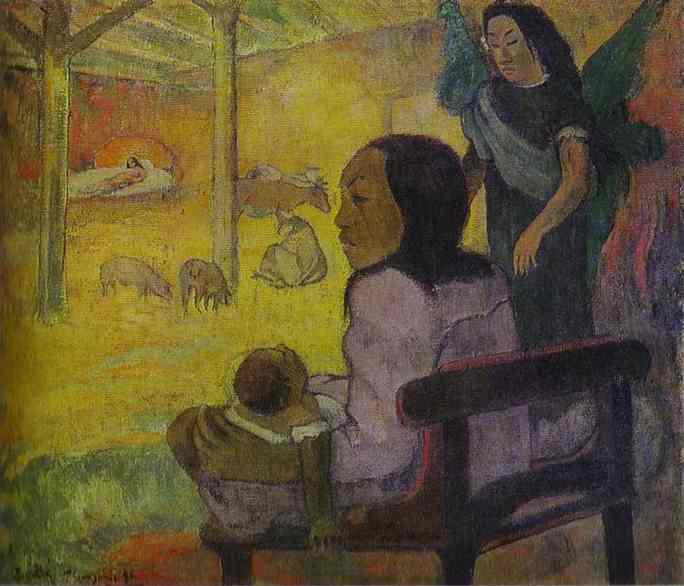 Paul Gauguin, Baby (The Nativity), 1896. Oil on canvas. The Hermitage, St. Petersburg, Russia. 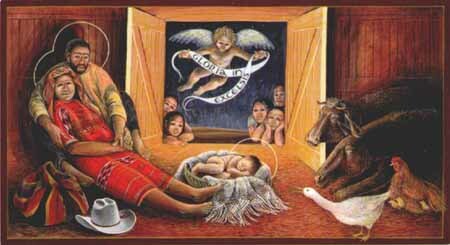 This entry was posted in Non-Western Art, Western Art and tagged african nativity, asian nativity, australian nativity, indian nativity, modern nativity. Bookmark the permalink. You should also look at William Kurelek’s wonderful Canadian Nativities. These paintings are awesome! I like the Indonesian and Korean one! Wowww!!! representation of Jesus, the Messiah for all! Thank you for these as they have helped me enormously in preparation for a short talk to my U3A Art Forum Group. 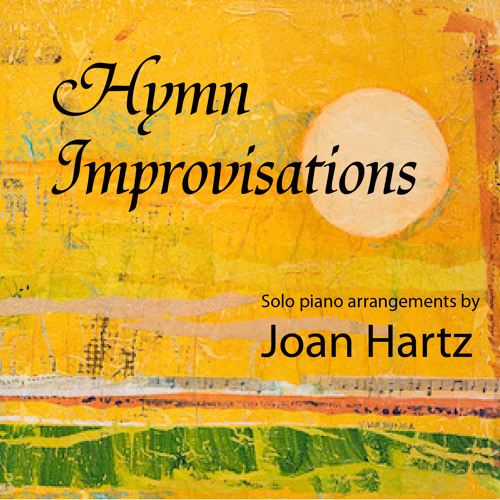 This has been a wonderful starting point and has greatly encouraged me. Thanks so much for this! I’m taking it to show my catechism students! Thanks, Jo. I love Arcabas’s work and have featured it on the blog before. 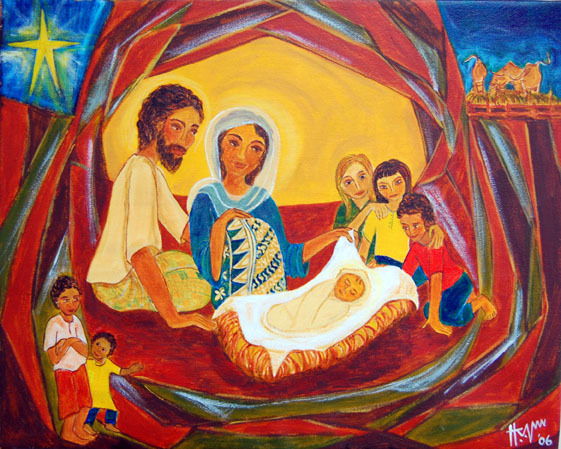 For this post, though, I wanted to focus on paintings that contextualize the Nativity to a particular place and culture. The Nativity images by Arcabas are beautiful but do not explicitly show Christ being born as French, if that makes sense.